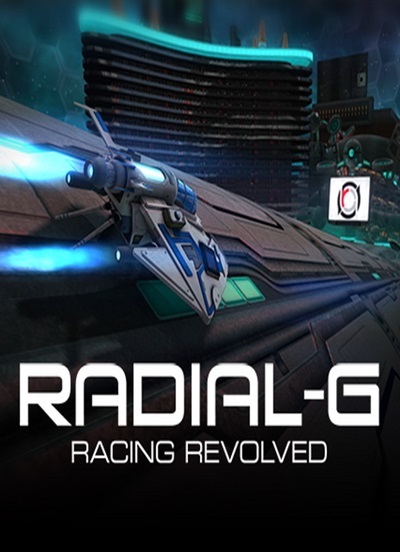 Radial-G : Racing Revolved Intense futuristic arcade racer for the new generation! Climb into the cockpit of a futuristic race craft and tear up the anti-gravity track as battle commences with over 30 real and AI opponents. Offering single and multiplayer action, Radial-G delivers full immersion racing on tubular tracks featuring gut-wrenching twists, jumps, splits and unique inverted racing.